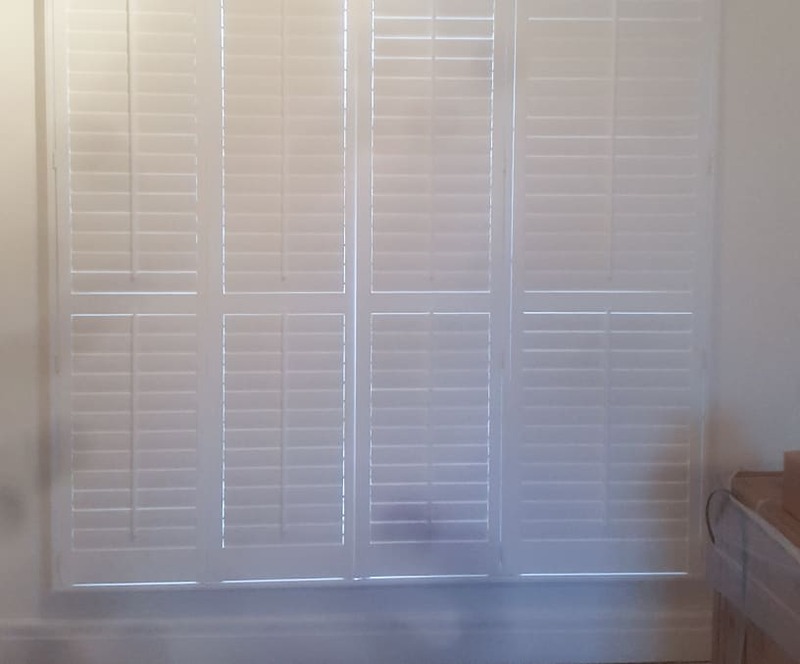 In short, tracked shutters run in tracks attached over and under the door or windows and stay in place year round, so it’s easy to open and shut them. Anyone can instantly open or close all the shutters in the home at ease, and they are both functional and economical. Tracked shutters are a wise choice for a garden on conservatory doors – they will allow you to control your privacy, not blocking the sunlight when the slats are open. 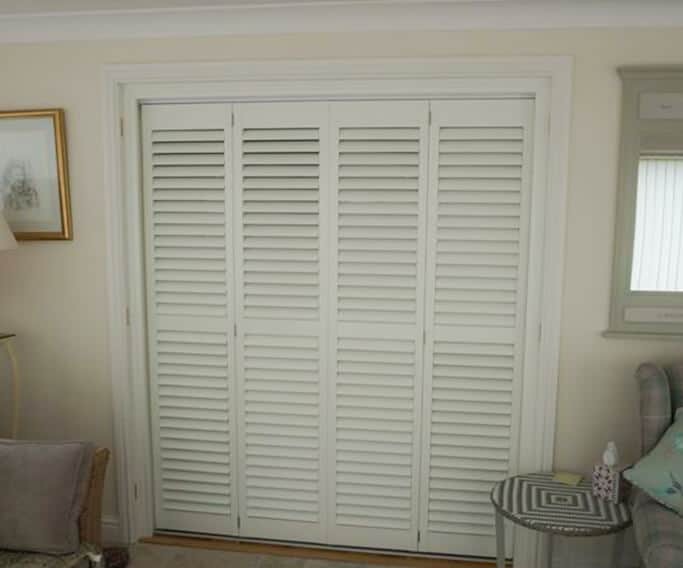 You may also want to consider tracked shutter for walk-in wardrobes to add a bit of style to your bedroom design. Check customisation options are available for tracked shutters. Style your new tracked plantation shutter as you see fit! 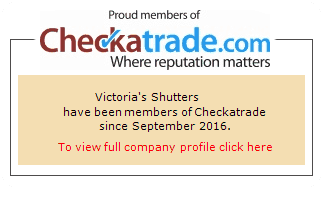 Remember that tracked shutters as well as any others offered by Victoria’s Shutters can be fitted according to your needs. Choose any colour, model and style. From natural wood to painted finish, we offer many options to choose from. Do not hesitate to reach out and schedule a free consultation in the comfort of your home. No obligations at all!